Hot on the heels of his eponymous debut LP and follow-up single, Fake Laugh aka Kamran Khan is primed to drop yet two more bangers for the kids, in the form of a new double A-Side. The driving, dream-pop bop that is ‘Honesty’ features guest vocals from Poppy Hankin of previous tour-mates Girl Ray, whilst the skittish, social commentary of ‘Surrounded’ hurtles along, set against a backdrop of razor-sharp melodies and instant-hit hooks. 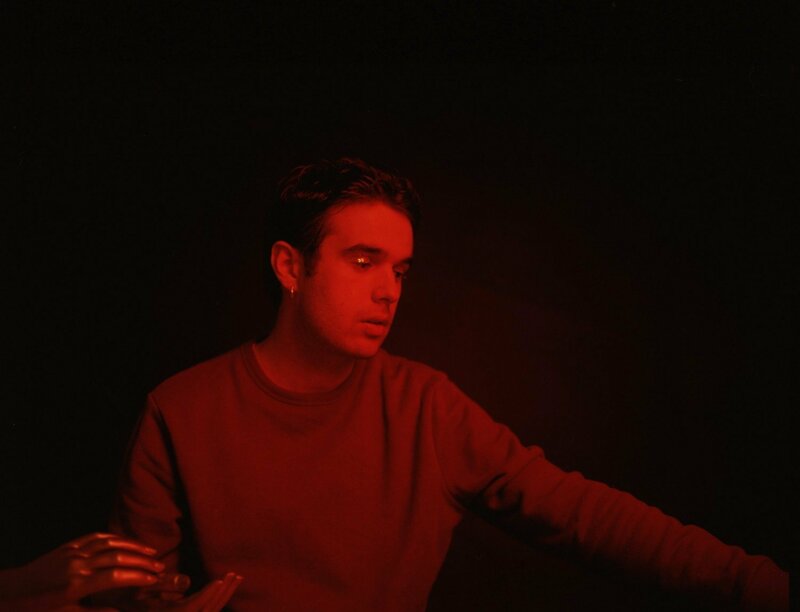 Having recently relocated from Berlin to London and in the midst of touring duty for The Japanese House, Kam has continued writing and performing under the Fake Laugh alias which he humbly began in 2013, inspired by left-field pop artists such as Broadcast, Weezer, Chris Cohen and XTC.